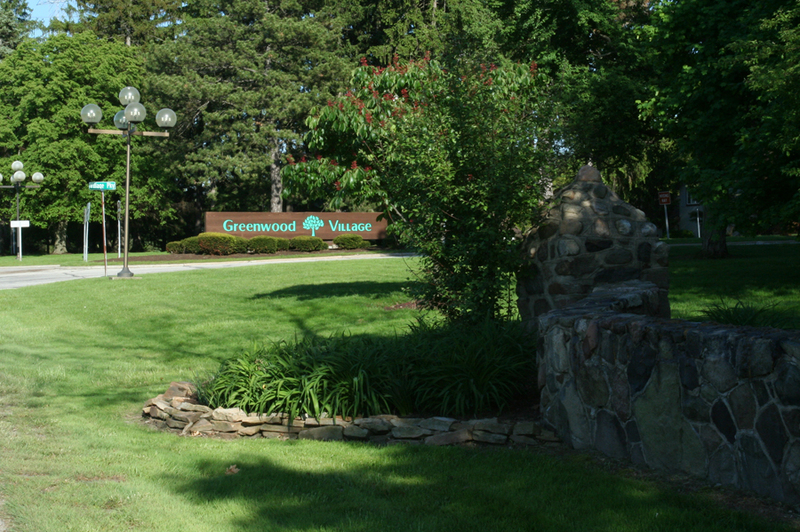 Perched along the rim of the Cuyahoga Valley National Park, Greenwood Village offers residents a unique community situated in beautiful natural surroundings. 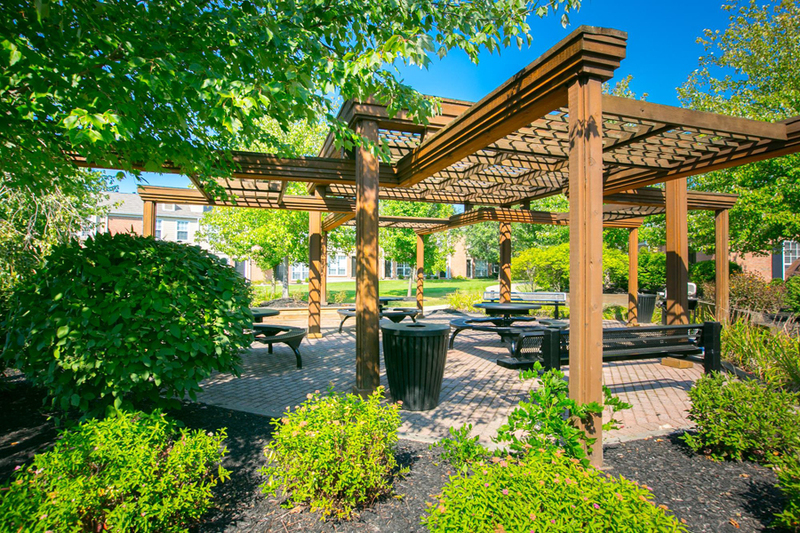 A variety of housing options including garden apartments, condominiums, townhouses, and single-family homes are clustered throughout the village among green spaces and walking trails. Residences are situated to enhance the views of surrounding green spaces and parkland. 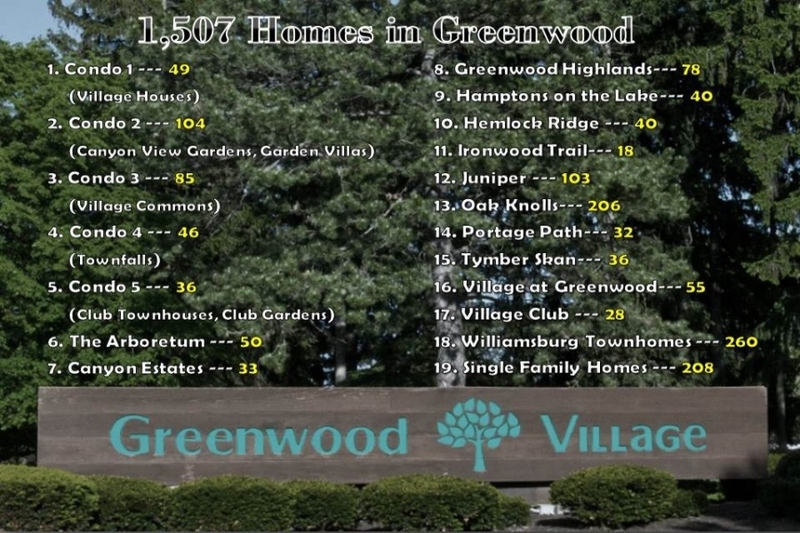 Greenwood residents enjoy a variety of amenities and recreational opportunities within and adjoining the village. A community clubhouse provides an indoor pool, workout equipment and a sauna. Fully equipped party and meeting rooms in the clubhouse are avaible to residents for private events. 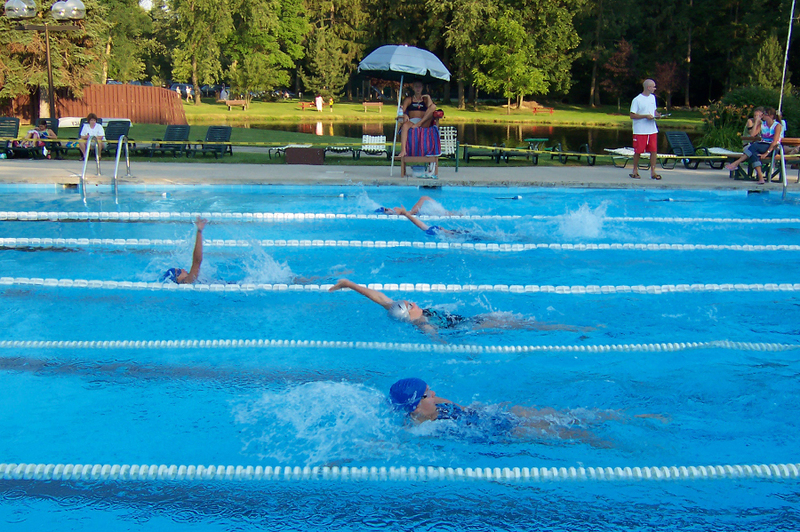 Adjacent to the clubhouse is an outdoor pool as well as a fishing lake. 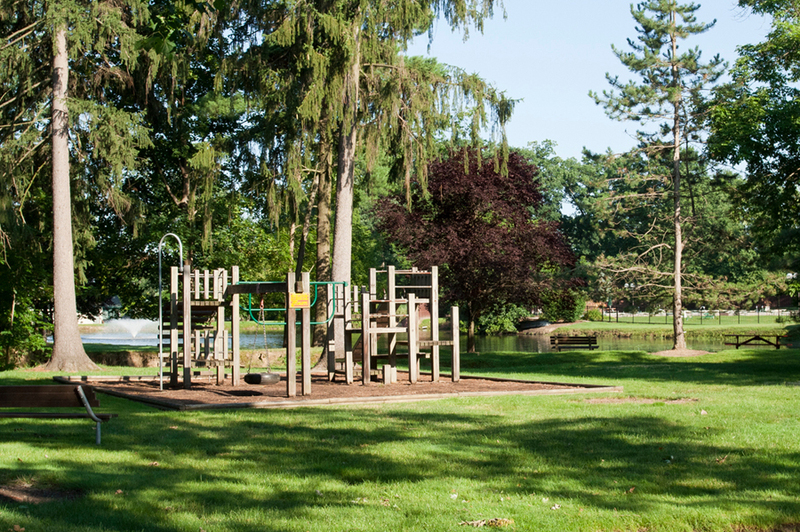 Tennis courts and a playground are located on the grounds surrounding the clubhouse. 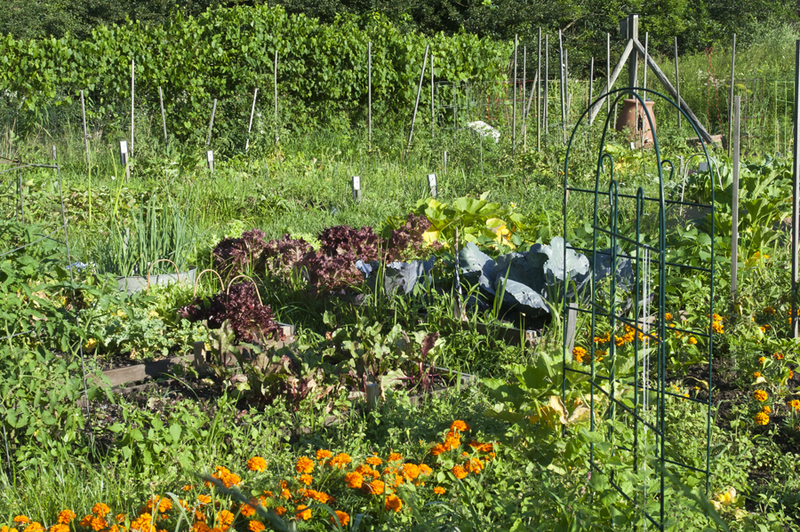 A community garden provides fresh vegetables and flowers during the summer. Walking trails lead to the Cuyahoga Valley National Park and the Akron Bike and Hike Trail. 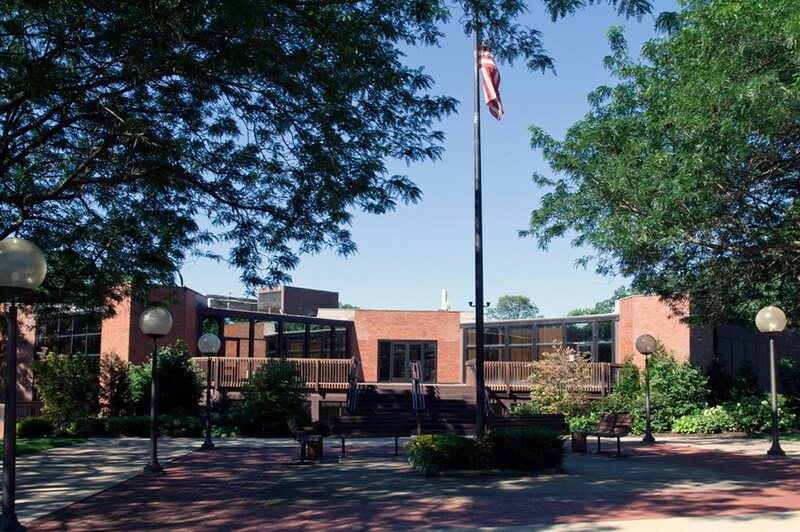 Greenwood is situated in Sagamore Hills township between Route 82 and the Cuyahoga Valley National Park. 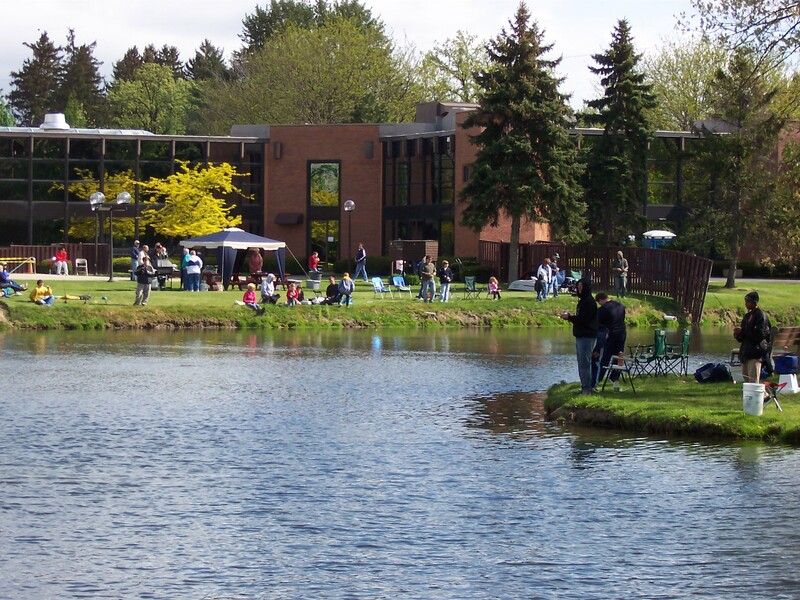 Located midway between Cleveland and Akron, residents are within a thirty minute drive of a wide range of shopping, sports, culture, music, and recreational opportunities. Greenwood is self-governed through the Greenwood Village Community Association (GVCA). All property owners and renters are members of GVCA. 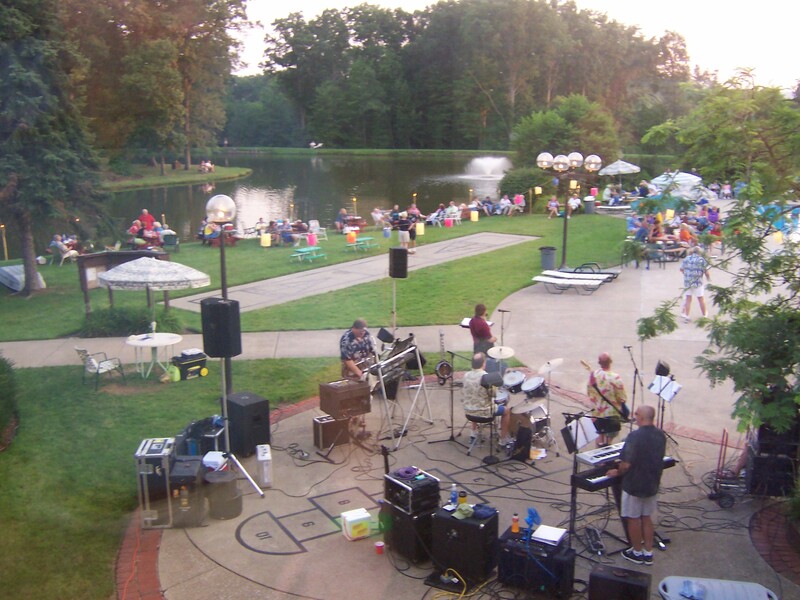 A volunteer Board of Trustees, elected by village residents, is responsible for the preservation and management of the village.